Firstly, well done on surviving the initial round of filtering by the IT recruiter; you are what they want - on paper! The next challenge is essentially to practice what you preach during the interview. It is time to display your skills and experience, while being able to verbalise your attitudes, aptitudes, stability and motivation. For their part, the interviewer will ask a number of questions to determine your strong and weak points and evaluate you on your qualifications, skills and intellectual qualities. The short time you spend in an interview could have a dramatic effect on your career prospects. 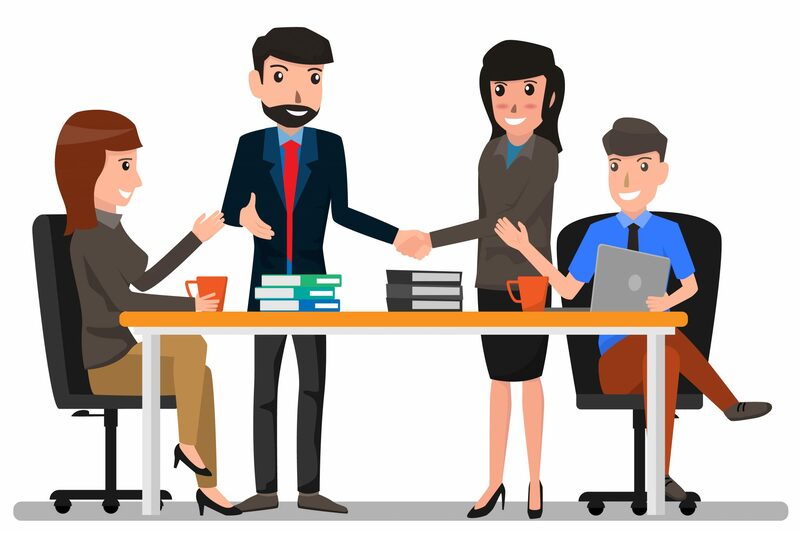 Therefore, it is important that you perform well because no matter how good your career record is to date, the job interview remains key towards fulfilling your ambitions. Delivering a mixture of professional and personal experiences are important. Talk about your background, interests, education, and why you chose the career path you have. TIP: Answer no longer than five minutes on this question and no less than three minutes. Answer this question with confidence and conviction. Either give your answer followed by a brief example or offer three bullet points and then follow up with examples. Example: Sociable, loyal, committed, honest, fun, determined etc. Remember the question is how your friends would describe you so think about more ‘non-work’ related words. Remember to keep it appropriate and positive. Choose three, stick with it and practice delivering examples. What is important to you in your career over the next two years? Know what you want from your career. For some people, achieving a specific qualification is important over the next two years. For others, it is a greater responsibility or overcoming particular challenges. Talk about how you want this to be achieved. TIP: Talk about what you would like to see happen in your career over the next two-year period, rather than where you want to be in two years. Give me one weakness you have? This could be either a personal or a professional weakness, which could also be a strength. Explain how you are combatting this weakness. Think about why you work and why you selected your chosen career path, and then match it against the reasons for wanting to be good at it. Some examples of drivers: recognition, challenges, success and making a difference. itContracting provides our associates with opportunity for further training with on-going evaluation roadmaps, which can adapt skillsets more closely to your evolving environment. 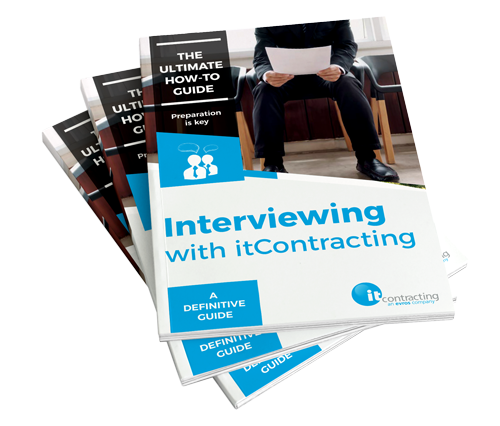 If you want to learn more about itContracting, one of the country’s leading IT recruitment agencies, contact us today.